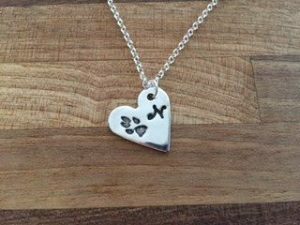 Never work with animals or children…..Our Anna Robertson is brave enough to work with both after starting her own home business in keepsakes. ARK was born alongside Anna’s salaried job whilst also looking after her young family. Anna joined us at Create Your Way to Success and her dream business was launched! 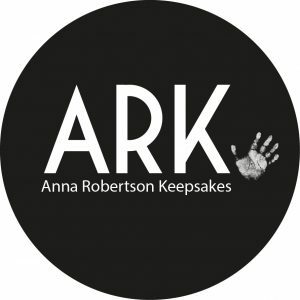 We love the name ARK (Anna Robertson Keepsakes) and how it ties in with both animals and keepsakes. We are delighted that Anna shares with us here what is particularly special about her home business. You can find out more about ARK here. Anna tells us “Finding something that drives us is tricky, be it a job or a hobby or even a lifestyle…. I fell rather quickly into Veterinary Nursing and worked my way up from the age of 16. I loved helping animals and owners. Animals have always and will always be my life line. Life rapidly changed with two children and I found myself wanting to adapt so I could spend more time with them, whilst still working with animals – and they say never work with animals or children! ARK was born, with the plan to offer a lasting, treasured memory. Many keepsake businesses focus on baby keepsakes, a way to preserve something, a fingerprint or footprint. 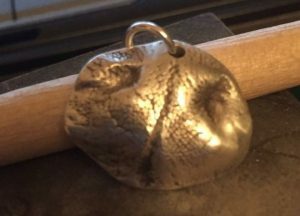 ARK offers a twist on that – why not a paw or a nose print maybe even a horse hoof print? er the paper. They are always happy to walk over something that they think belongs to you! easy to use it is a quick way of copying the intricate details a print has. A doggy nose! Created by ARK. really unusual and completely unique gift. 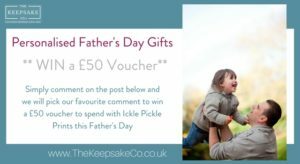 Mother’s Day, Father’s Day, birthdays, Christmas or a “just-because day” – it’s an ideal present. My favourite part of the job is getting to see people’s reactions to the casts or prints. The finished pieces are treasured and so personal. I love being part of the experience and being able to make something that will be loved. 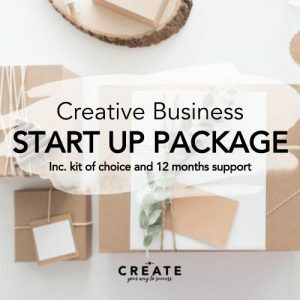 Here at Create we are always helping home businesses find ways to be more creative. If you would like information on how to start your dream your own home business in keepsakes, contact us here for more information.